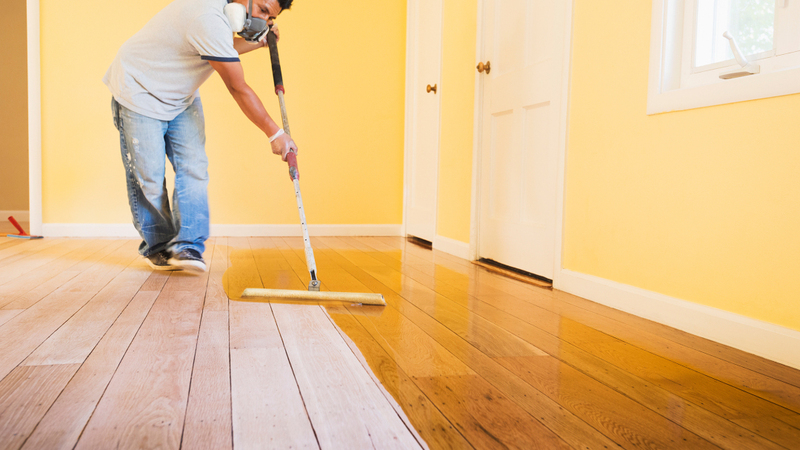 What are the Pros & Cons of Hand scraped Flooring? 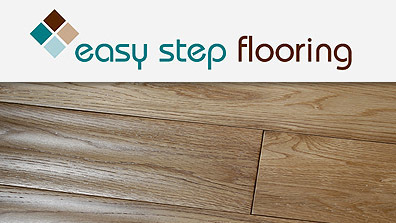 Problems with Moisture In Solid Wood Flooring & What to do? 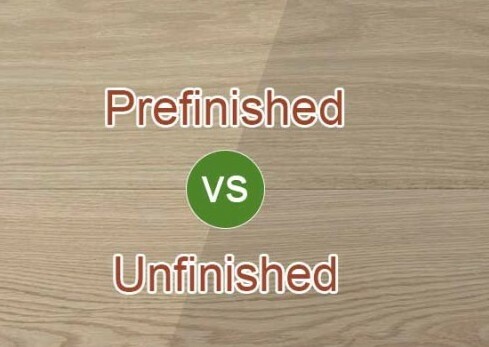 Unfinished or Finished Hardwood Flooring, what to go for? 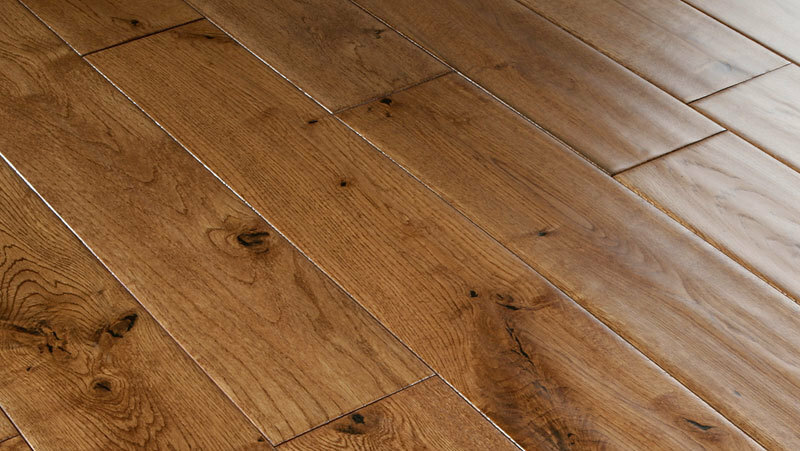 How to refinish your solid floor or is it time to replace the floor? 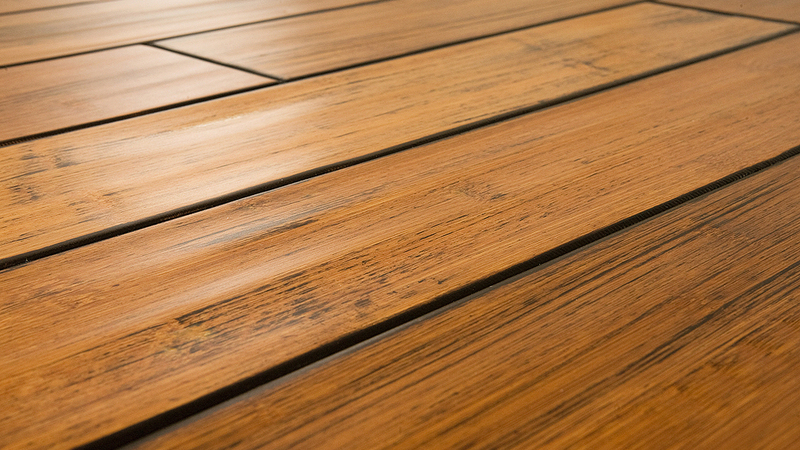 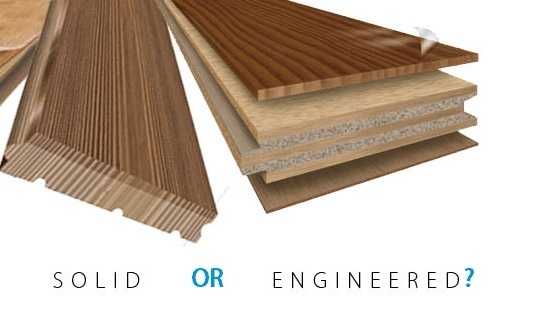 What is better Solid or Engineered Wood Flooring? 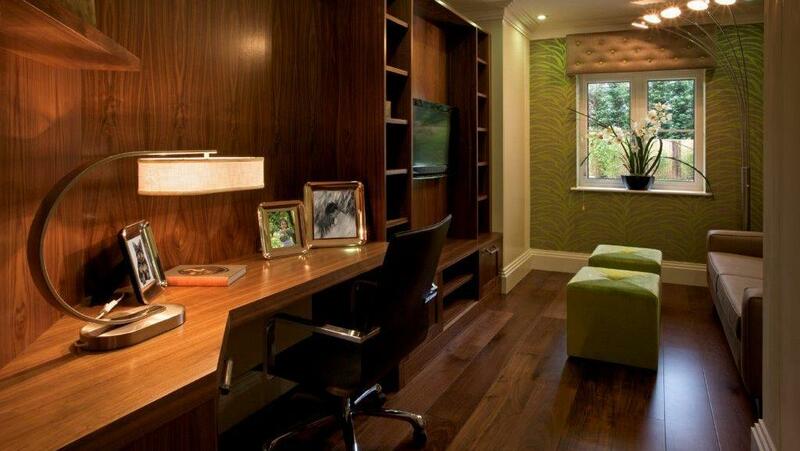 What Color Wood will suit your Home Interior? 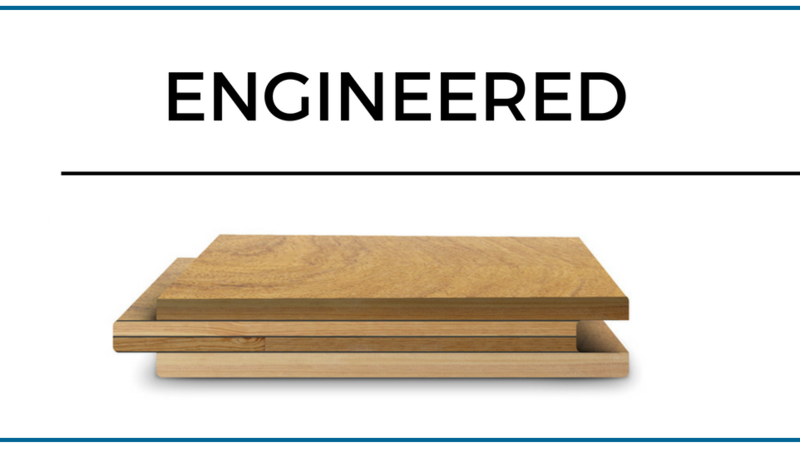 What is Engineered Floor Made From? 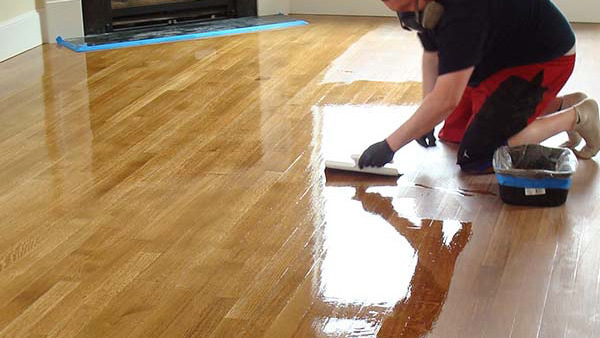 How to Re coat Your Lacquered Flooring?